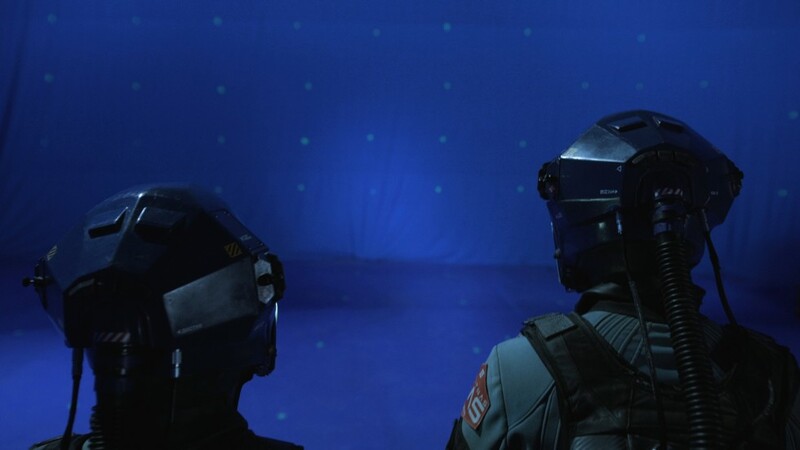 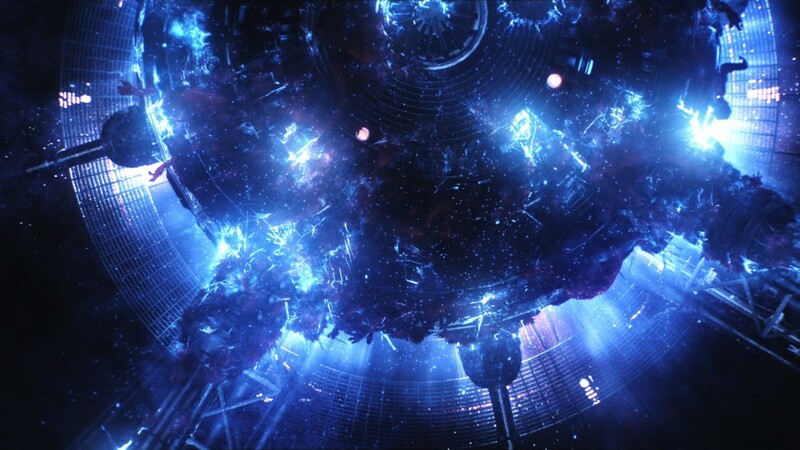 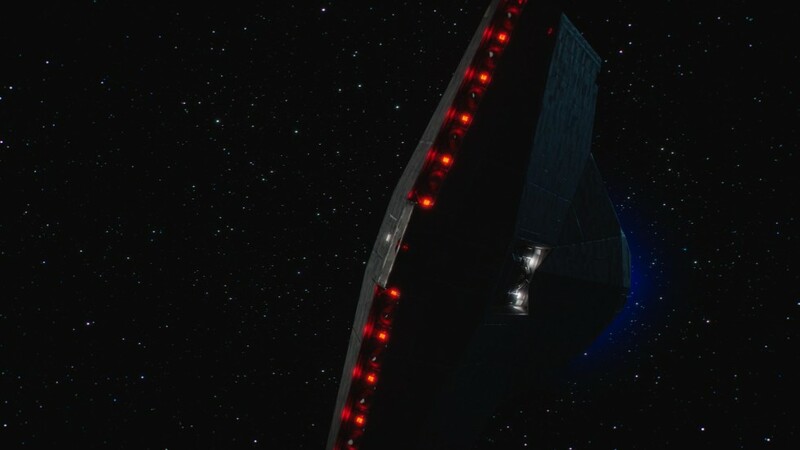 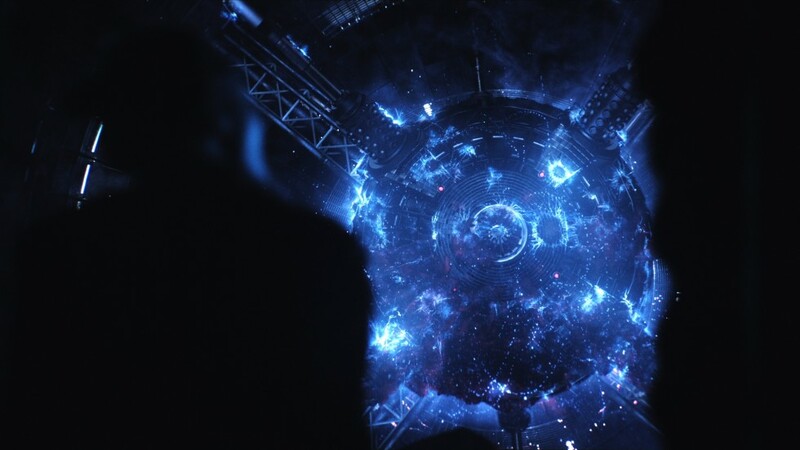 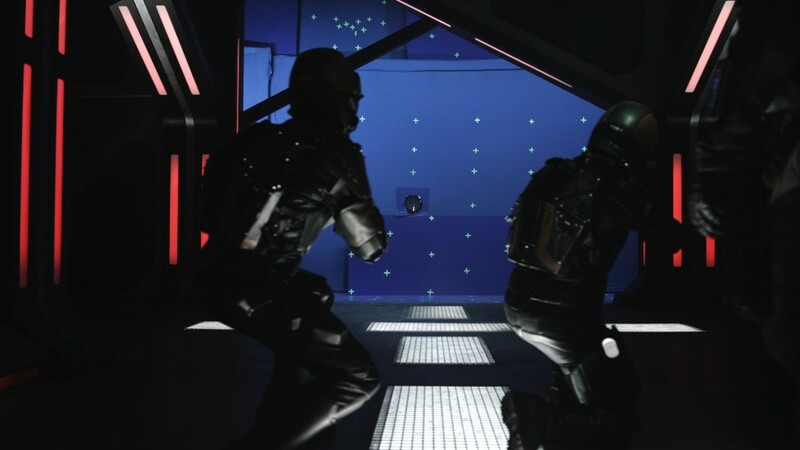 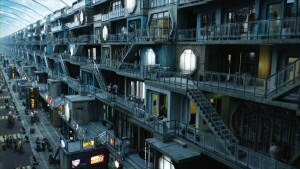 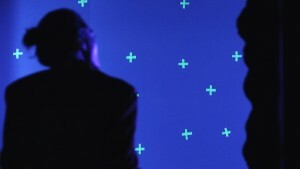 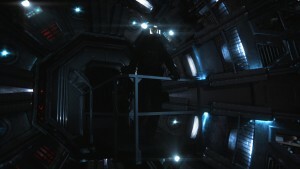 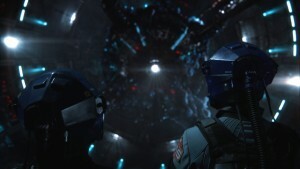 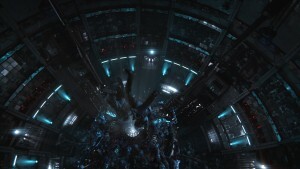 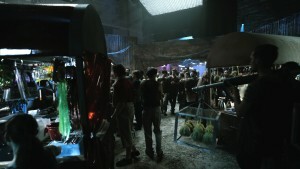 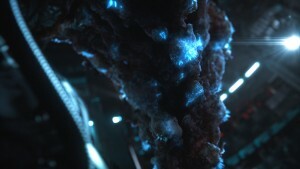 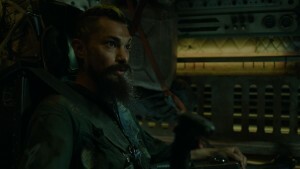 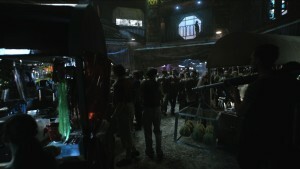 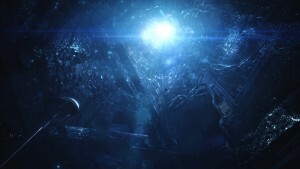 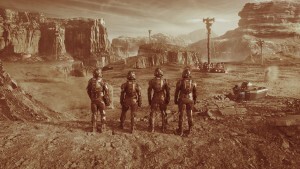 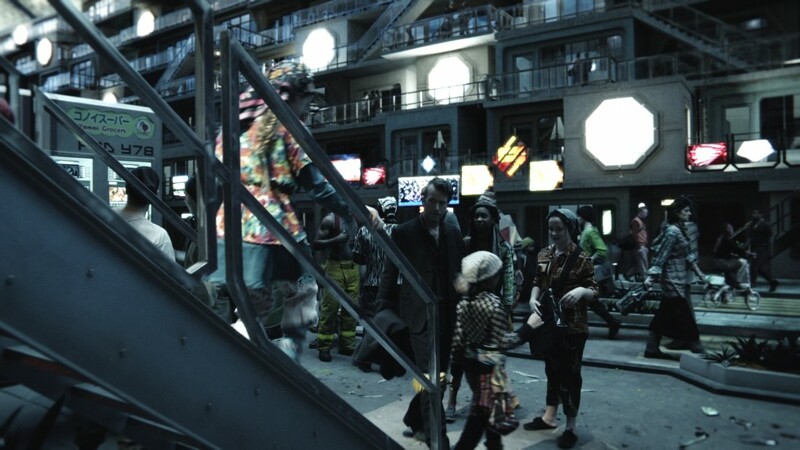 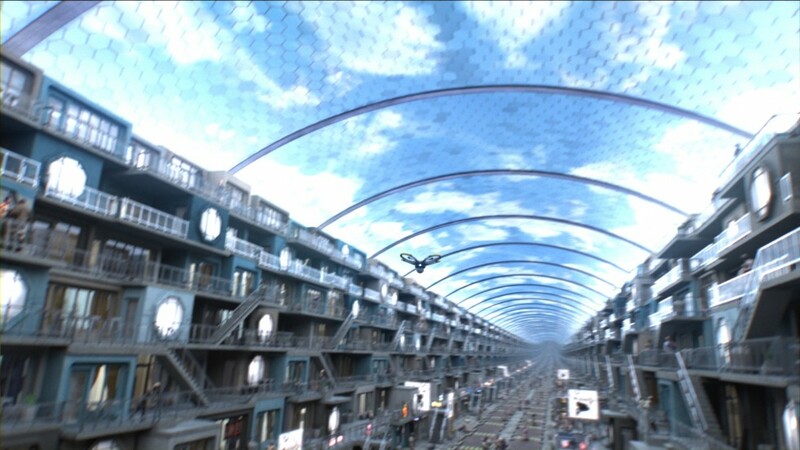 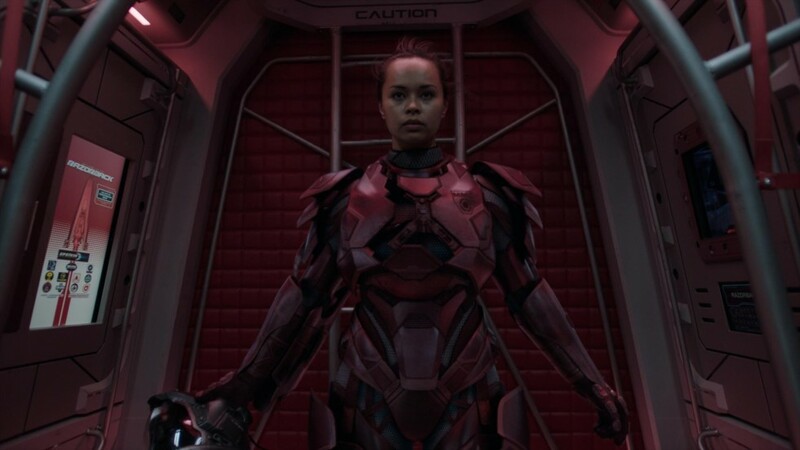 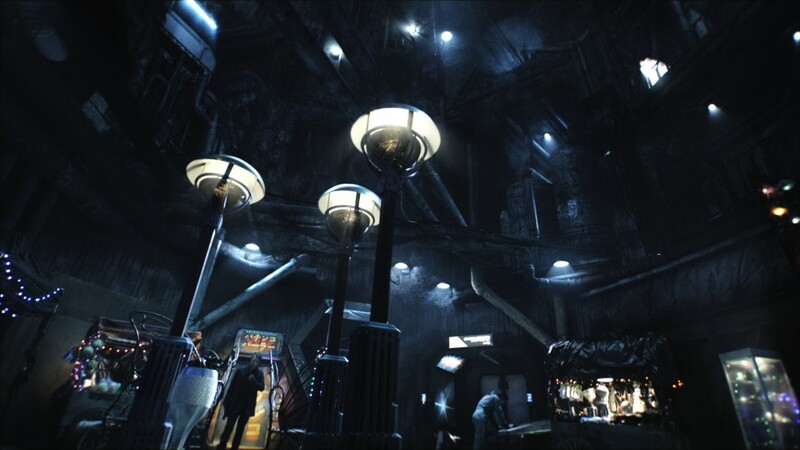 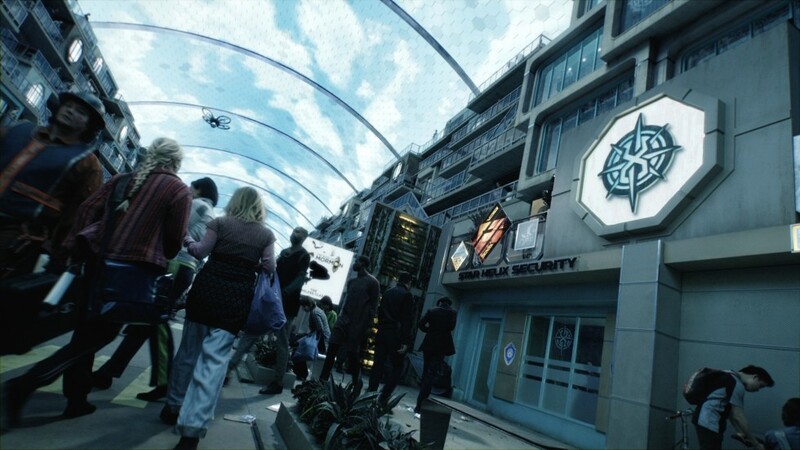 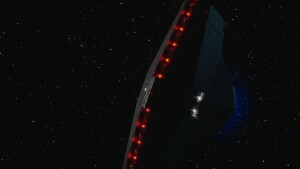 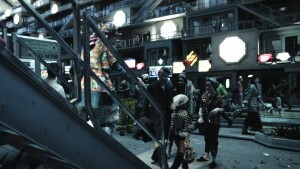 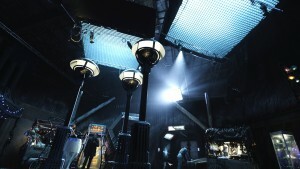 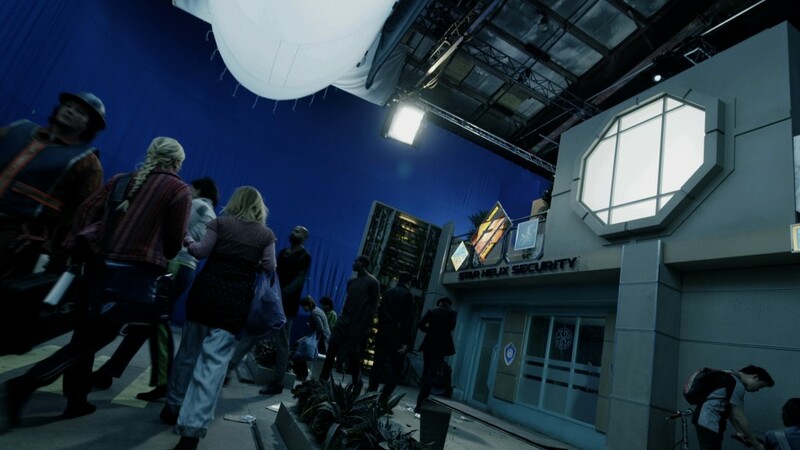 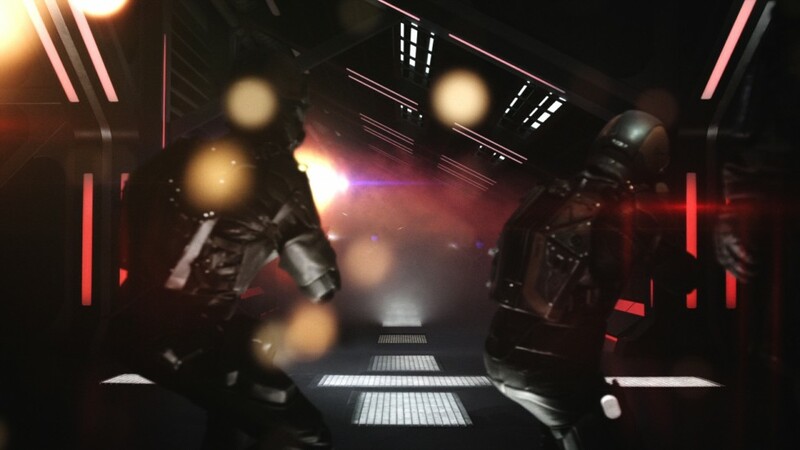 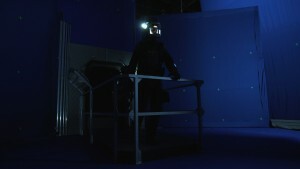 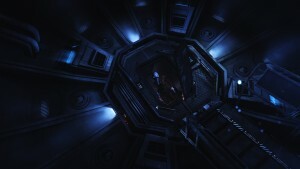 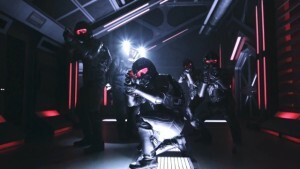 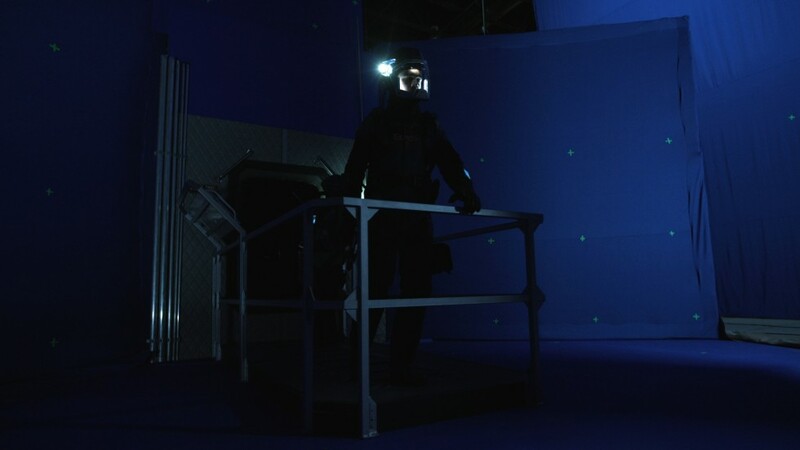 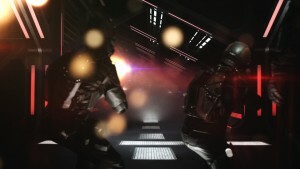 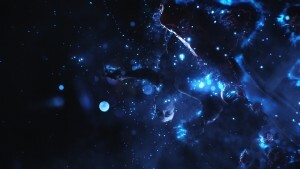 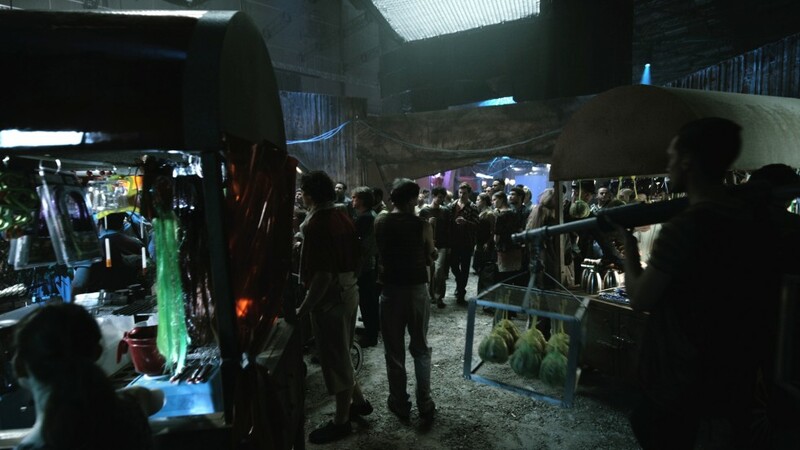 SpinVFX delivered a cumulative 1267 shots over the course of 3 seasons of The Expanse. 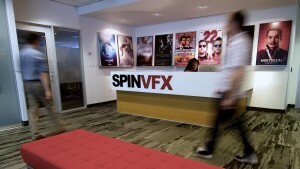 Working closely with Production Supervisor & Producer Bob Munroe, VFX Supervisor Kyle Menzies and President/Executive Producer Neishaw Ali have led SpinVFX’s visual effects and animation process from the very first episode of season 1. Together, along with VFX Producer Amanda Lariviere, they delivered the widely popular third season to rave reviews from global audiences. 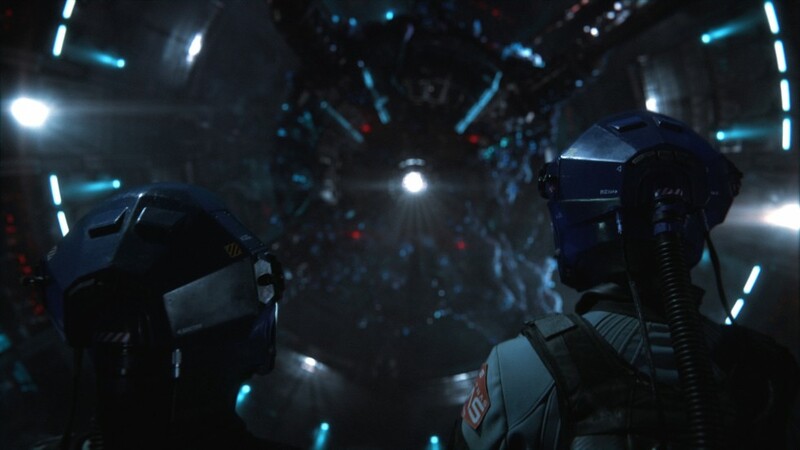 From storyboarding and on-set support for location capture and 3D body scanning, to environment and creature development, SpinVFX is pleased to have been a part of every step of making this visually ambitious series. 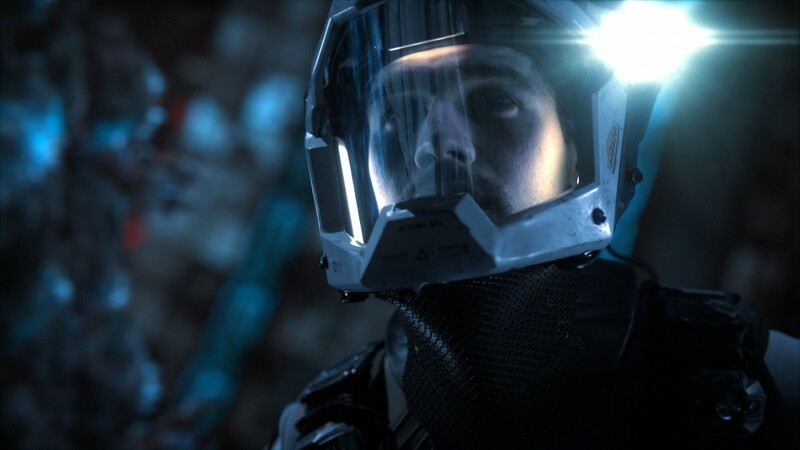 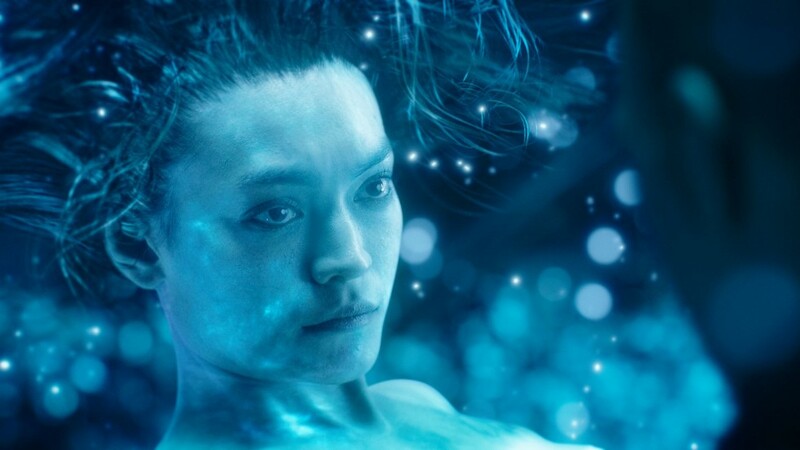 The Expanse is headed towards an even more ambitious future with it’s renewal at Amazon for a fourth season, set to premiere in 2019. 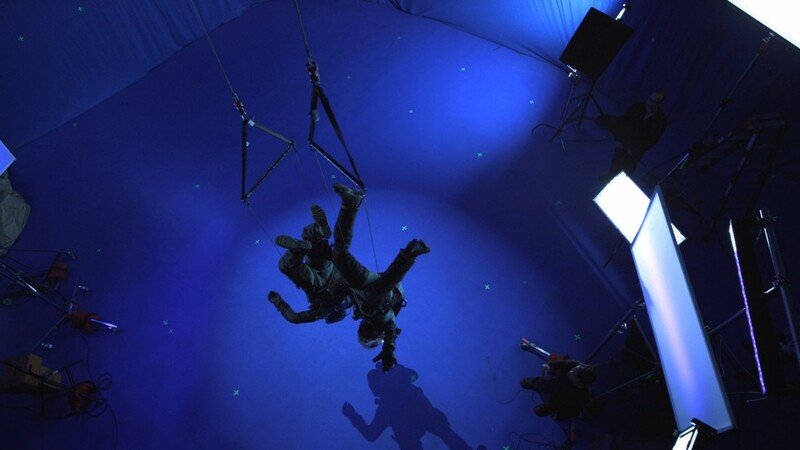 SpinVFX looks forward to working on the coming season and continuing to be a part of this thrilling story.